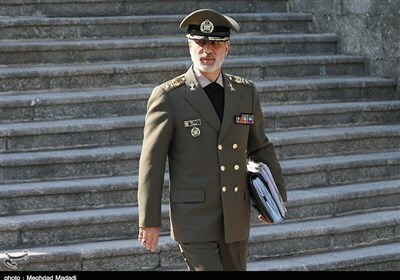 TEHRAN (Tasnim) – Commander of the Islamic Revolution Guards Corps (IRGC) Aerospace Force Brigadier General Amir Ali Hajizadeh rejected US officials’ recent claims that Washington has managed to sabotage Tehran’s missile program as “a very big lie”. 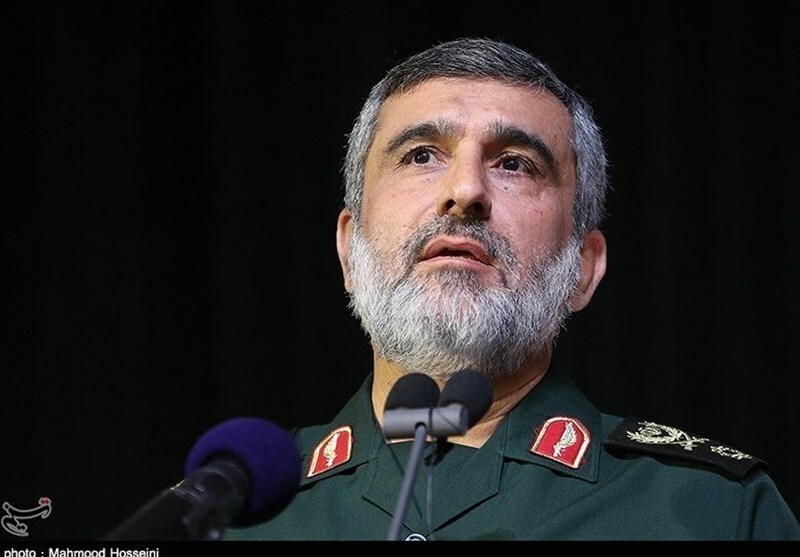 The IRGC commander further said he believes that the US claims are nothing more than a lie and a great fiasco. It came after The New York Times recently reported that the Trump White House has accelerated a secret American program to sabotage Iran’s missiles and rockets, according to current and former administration officials. The officials described a far-reaching effort, created under President George W. Bush, to slip faulty parts and materials into Iran’s aerospace supply chains, the report said. US government officials asked The Times to withhold some details of its reporting, mostly involving the identities of specific suppliers to the Iranian program, because the effort is continuing, the report said.